Anyone interested in a PBEM CMBS game that I will undoubtedly lose and/or concede when my first armored vehicle gets a LASER WARNING! I'd like to play Warrior difficulty; turn based. Played a game with Elouda! 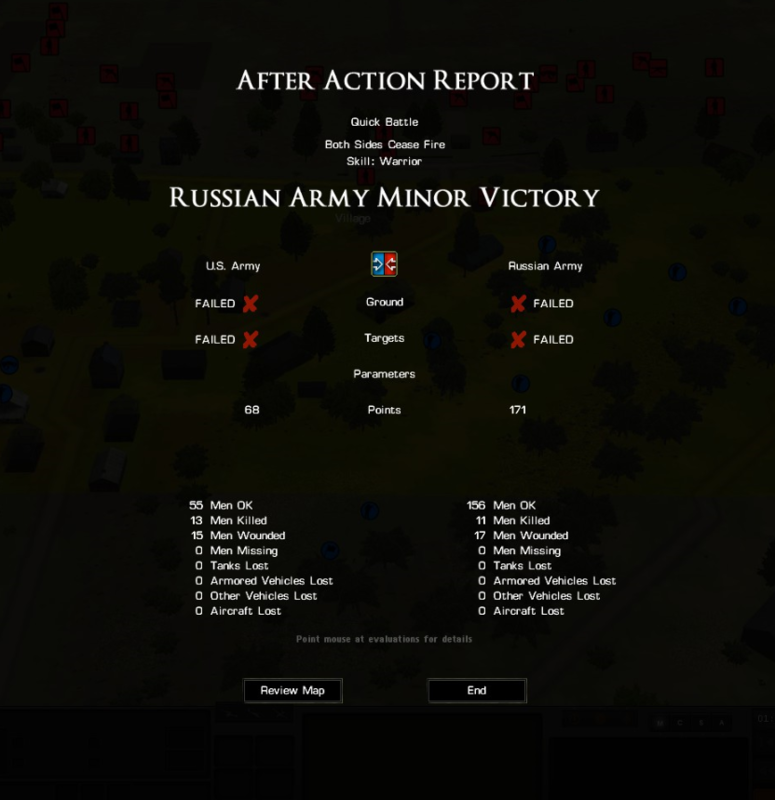 I was playing rooskies vs Elouda's US Army.